ThorpyFX, founded in 2014 by Major Adrian Thorpe, set out to produce the best sounding, most robust and most beautiful guitar effects available. 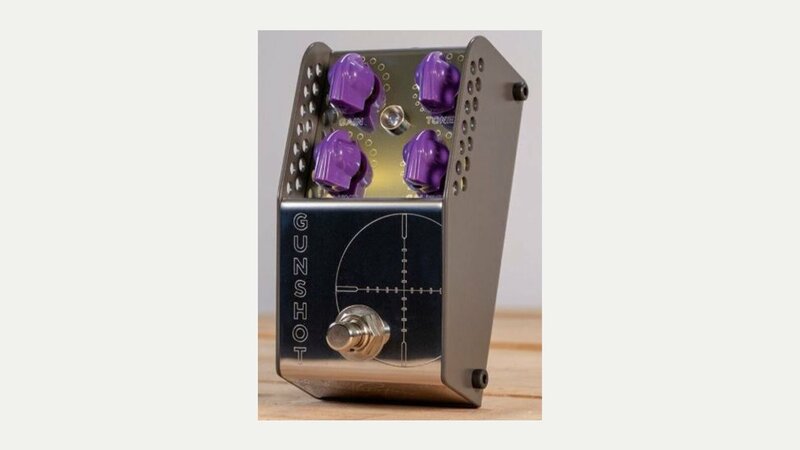 This has been achieved through great design, great engineering and holding true to their ethos of providing “Superior Fidelity Tone Machines” to discerning guitarists. Now well known to pedal aficionado’s the range includes overdrive – the Gunshot, distortion – the Warthog, fuzz – the Fallout Cloud and compression – the Fat General.